Both teams have settled in the league as this is a new season and everyone should and would be optimistic especially the fans. Both of these teams haven’t had the best of starts but they should not lose hope this early as there is still along way to go. The Palace are 19th on the table with 0 points, and Bournemouth are 20th on the table with 0 points as well as both teams have lost the two games they have played. Crystal has lost both of their games in the league till now and need to start winning to get those important points. After this match day, there will be an International break, and everyone would be hoping to go into the break with a win. CrystalPalace has signed Christian Benteke from Liverpool on a four-year contract to boost their attack. They have young players like Wilfred Zaha but they lack experience, and Benteke would be a good addition to the squad. They recently played in the League Cup against Blackpool on the 2nd match day and won the game by 2-0 to qualify for the next round. Scott Dann scored the first goal in the 25th minute, and Connor Wickham scored the second in the 47th minute to seal the game in their favor. They played against Tottenham in their last game in the Premier League and lost the match by 1-0 as Victor Wanyama scored the only goal of the game in the 82nd minute. Bournemouth has also lost both their games in the Premier League, and they need to begin winning if they want to finish well on the table this time. They played against West Ham United in their last game in the league and lost the game by 1-0 as Antonio scored the only goal of the match in the 85th minute of the match. 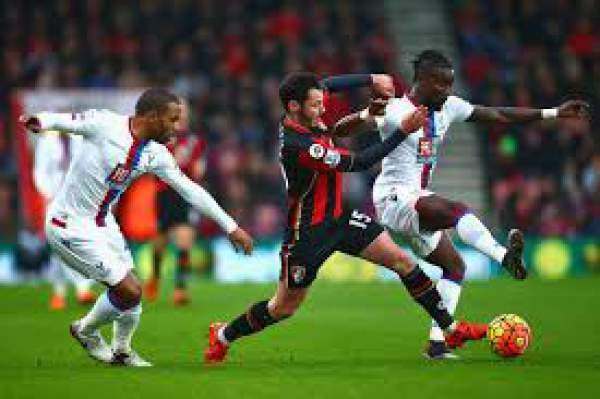 Bournemouth maintained 52% possession and had eight shots on goal out of which five were on target but still was not able to score. Hennessey, Souare, Delaney, Dann, Ward, Townsend, Zaha, Yong, Ledley, Puncheon, Wickham. Wilson, King, Surman, Ibe, Arter, Fraser, Smith, Cook, Francis, Daniels, Boruc. CP and Bournemouth haven’t won a single game in the league till now and are with 0 points on the table. They both would want to win the game so as to open their accounts on the table.